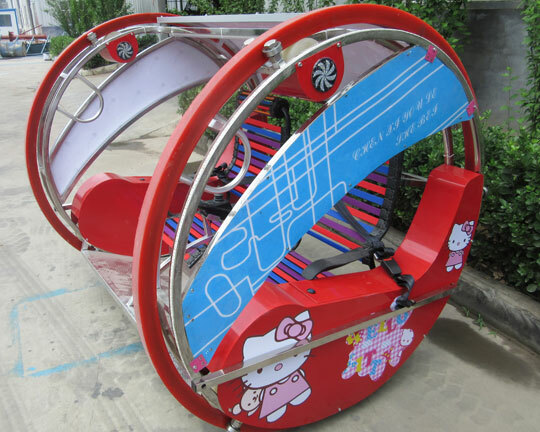 The happy car ride is the newest electric kiddie amusement park rides and also belongs to the newly designed travelling or tourist car designed and manufactured by Beston amusement equipment, which has another name of the leswing car or leisure car and also sometimes people call it Le Bar Car Ride. It is a kind of electric car and has the advantages of novel appearance, comfortable, simple operation, safe and reliable. 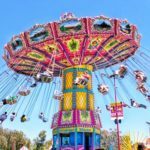 The leswing car ride are not confined the age and can be suitable for any age groups, including the kiddie, adult and even the old people. 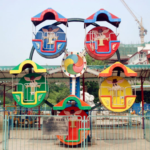 Many families also come to amusement parks to have fun on the happycar ride. It is worthy of investing in the Beston happy car ride for sale. 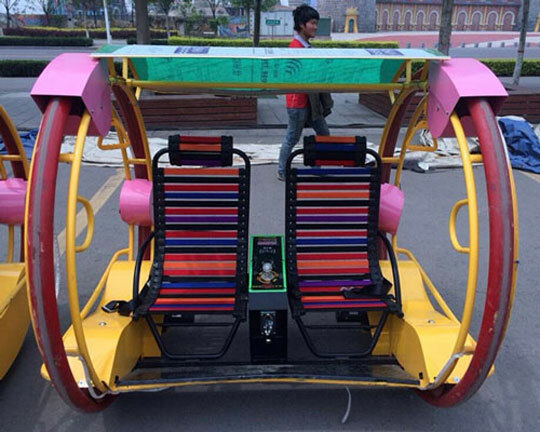 The happy car rides are equipped with the double electric motor controller and handle manipulation. 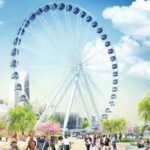 The ride can be operated easily. 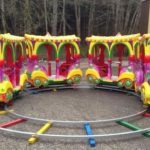 With honks, the happy car ride can rotate freely in a circle. Passengers can move back and forth by rein leisurely and carefree. Under the operation, the leswing car can not only running but also rotating in the ground. 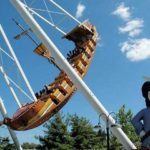 When rider are sitting on the leswing car, riders can have fun and relax themselves, as well as help exercise riders’ balance and their bodies. 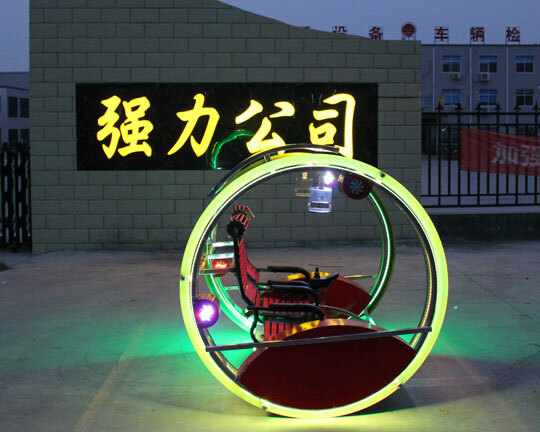 After charging 6 to 8 hours, Beston happy car rides for sale can travel more than eight hour without interruption. 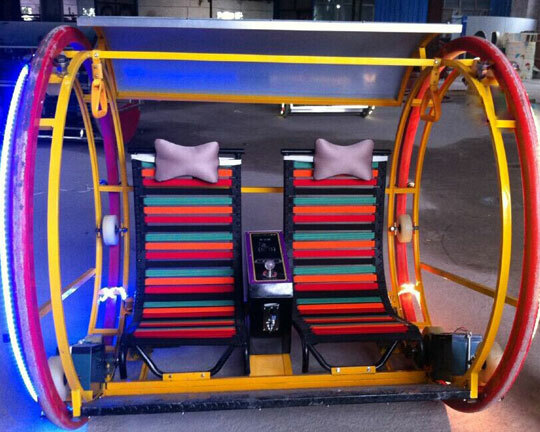 The maximum bearing weight is 200kg and it means that Beston leswing car ride can two people. 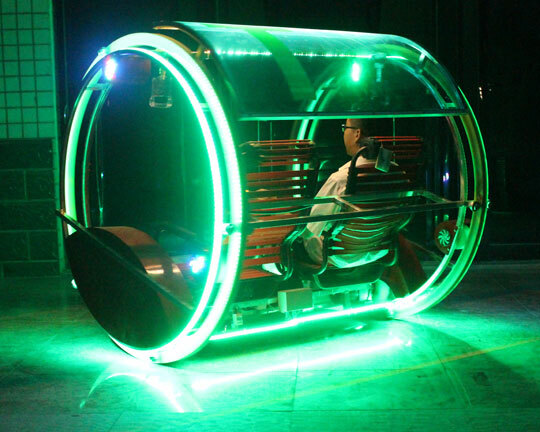 The rotating speed or running speed can be controlled and the average speed is 8km per hour. It is interesting and exciting! Very attractive! 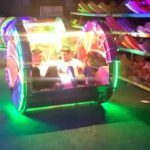 Beston specially designs and produces the happy car rides with LED light (energy saving) and music player, which makes the amusement park ride more attractive, especially very beautiful at nights. 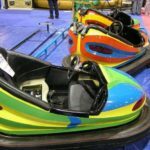 Beston happy car rides for sale can be frequently seen in amusement parks, parks, leisure square, tourist attractions, resorts, etc.. Nowadays, it is very hot for riders. Do not hesitate to purchasing the happy car ride or leswing car from Beston and you will never regret. Contact us as soon as possible. 1. Human engineering unique design and automatically counting and timing system. 2. High quality and long service life: Polyurethane (PU) and fiberglass reinforce Plastics(FRP). 3. The happy car rides can be controlled safely and easily, run and rotate freely. 4. Powerful motor and battery for more than 8 hours continuous operating. 5. Professional technicians for installation or installation instructions.